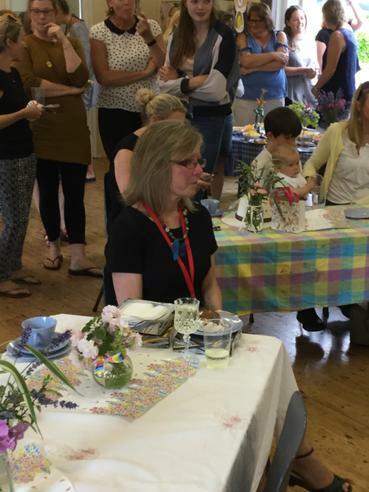 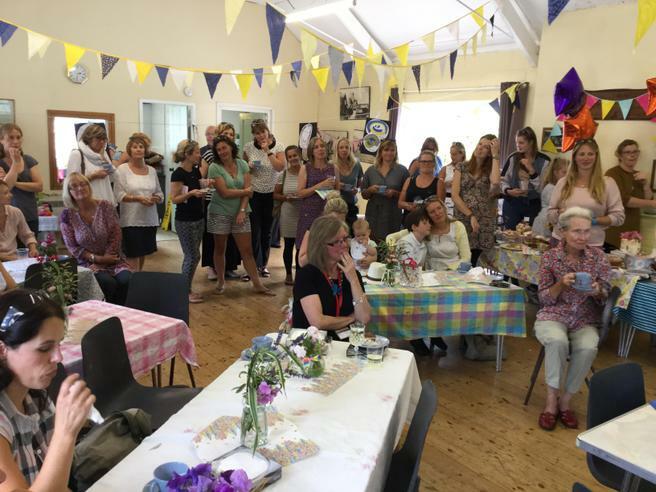 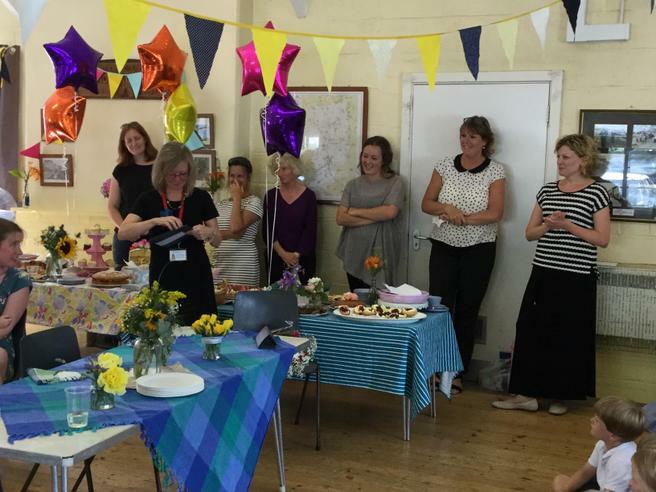 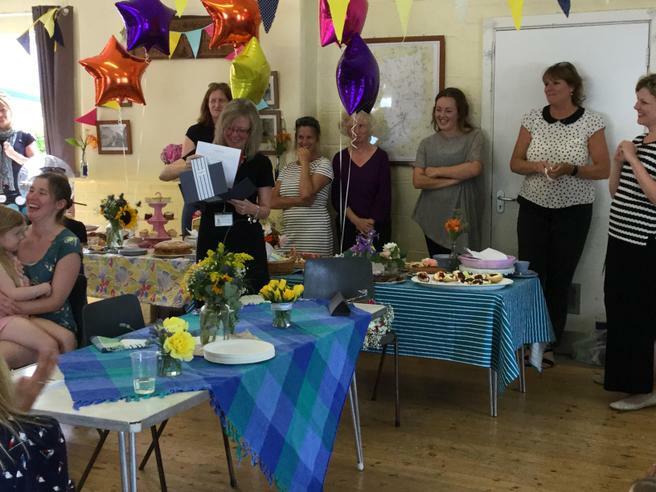 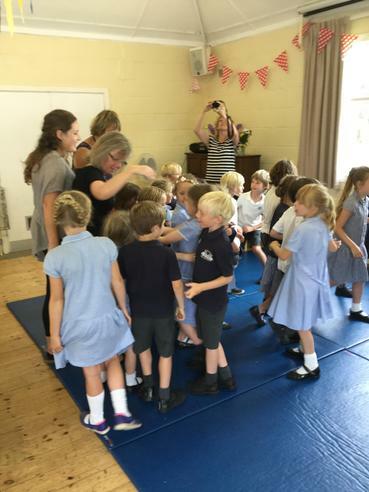 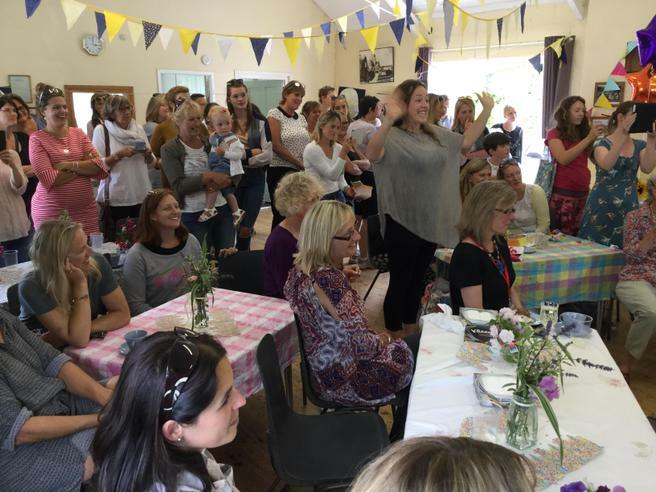 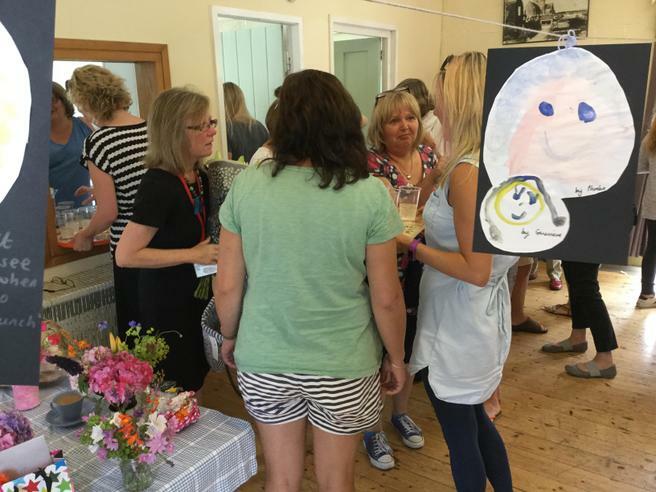 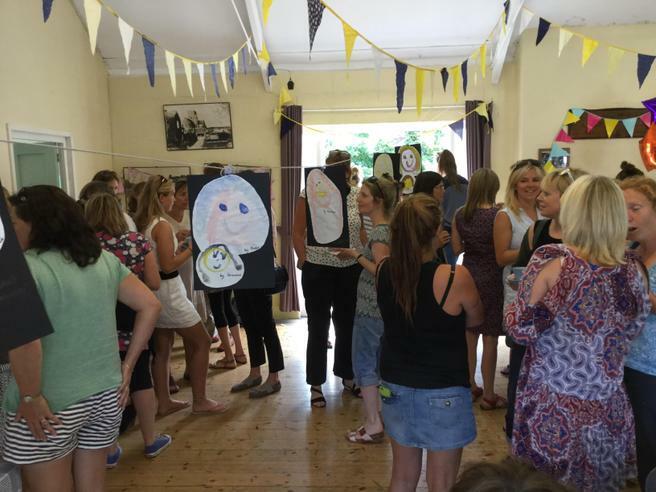 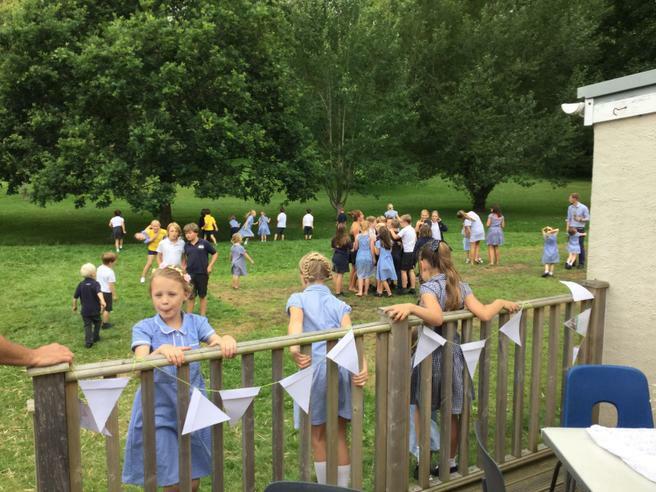 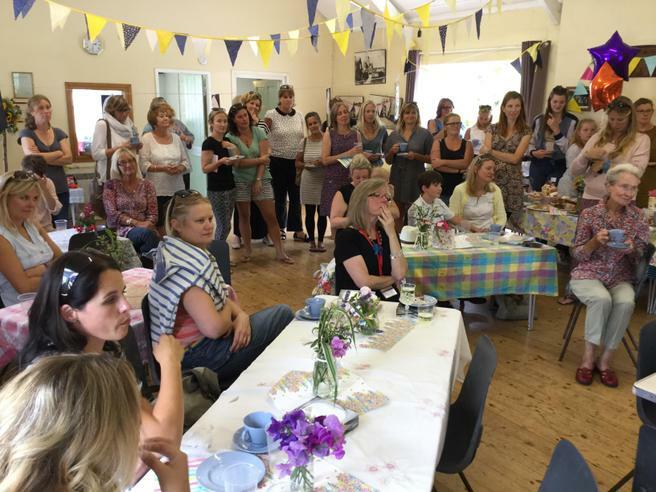 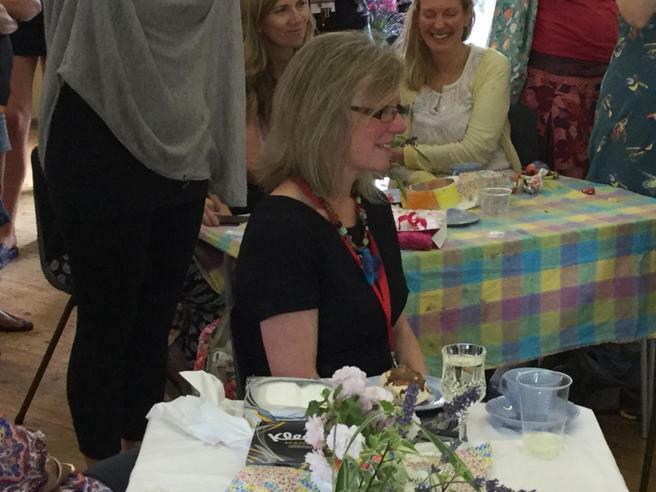 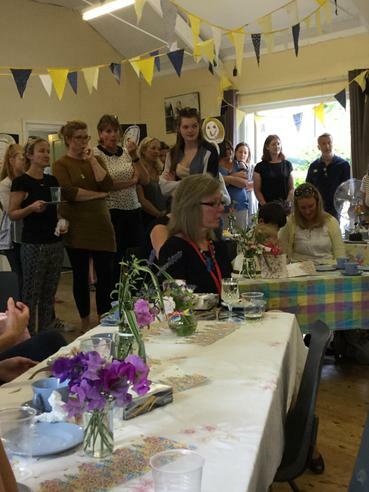 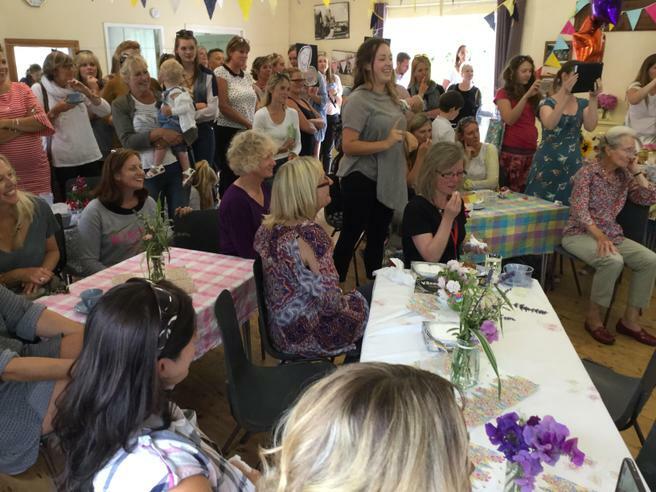 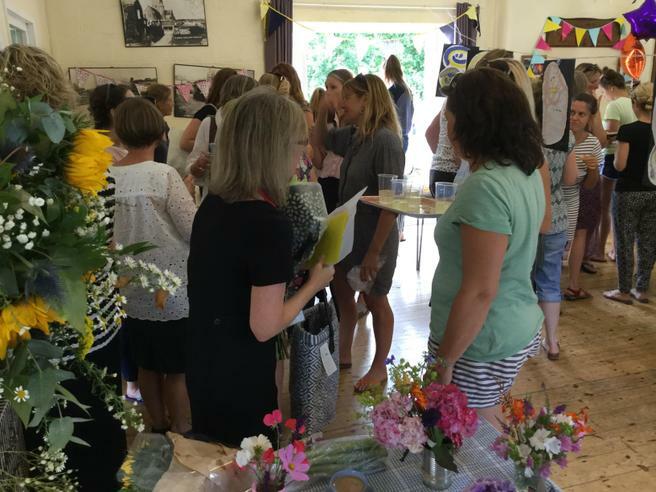 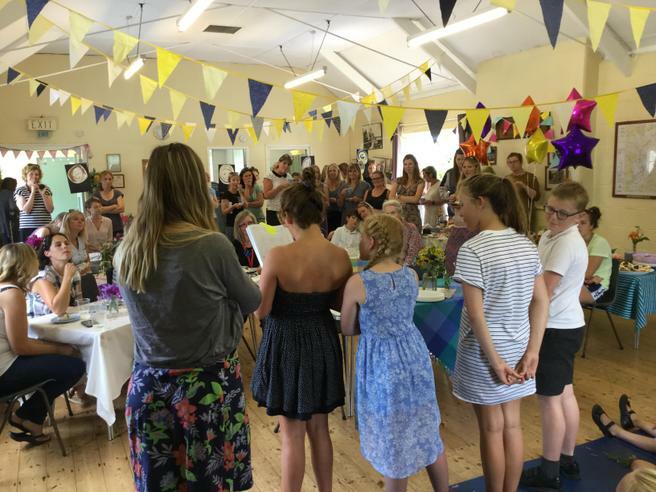 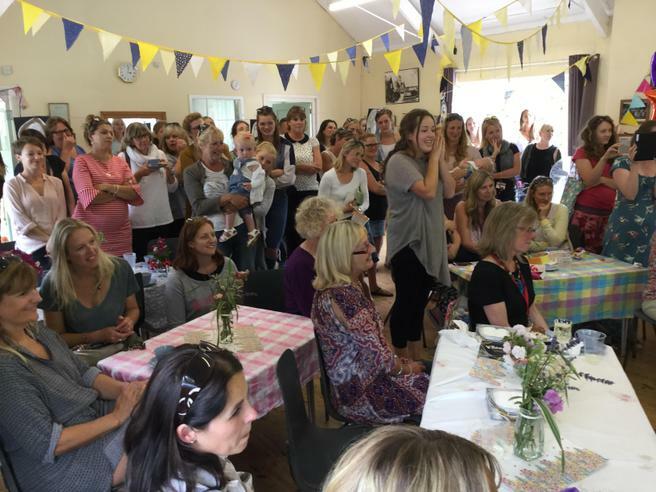 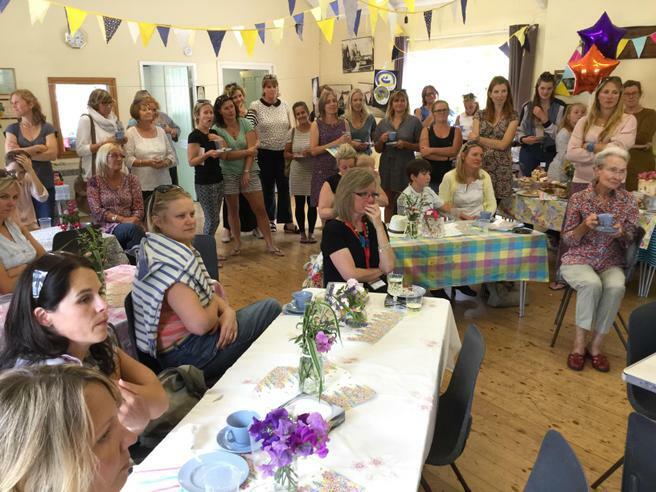 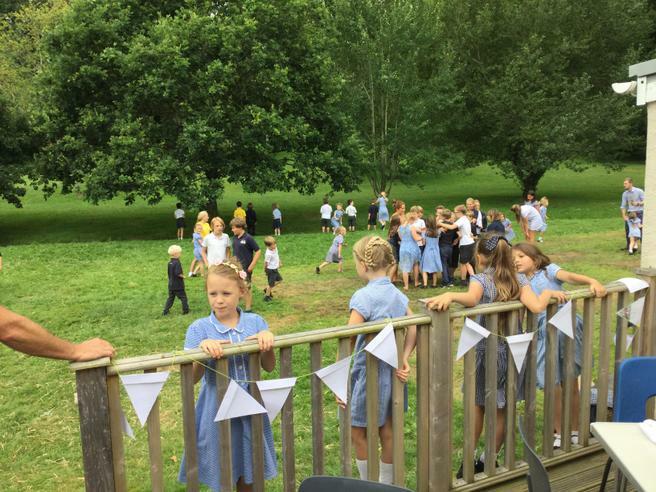 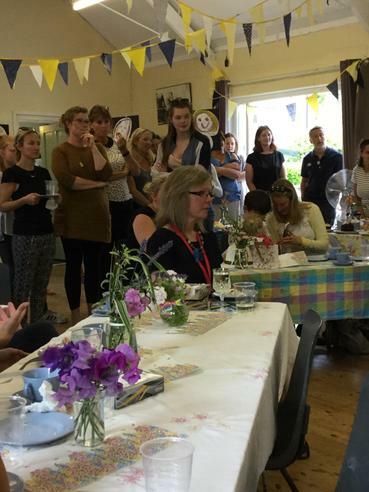 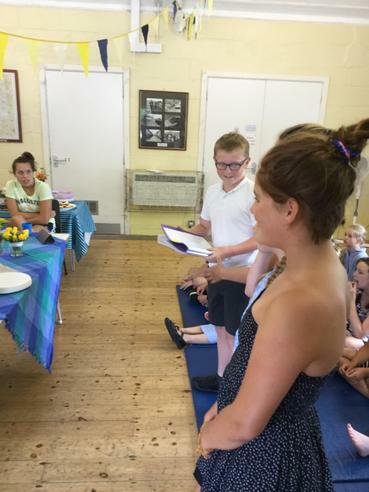 On the afternoon of Thursday 20th July our parents and staff organised an amazing Tea Party to say "Good bye" to Mrs Roberto who is leaving the school after seventeen years as the administrator. 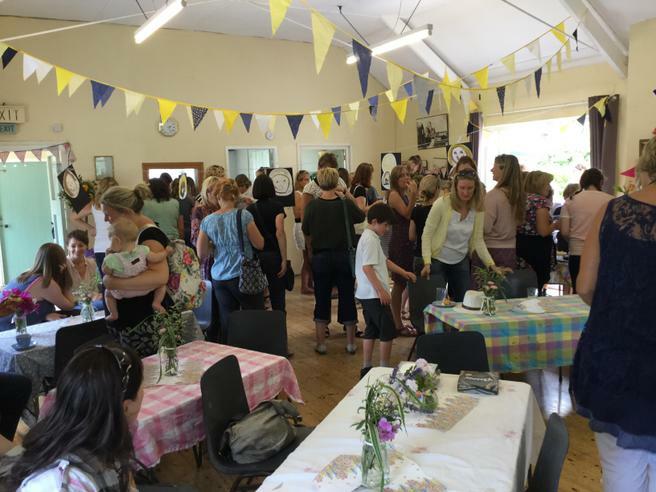 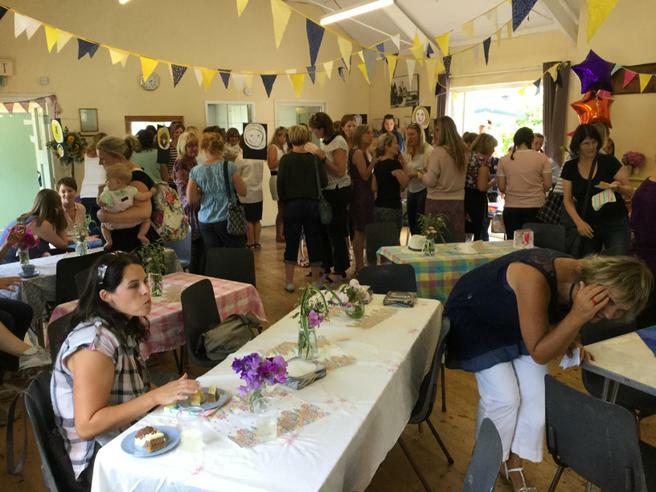 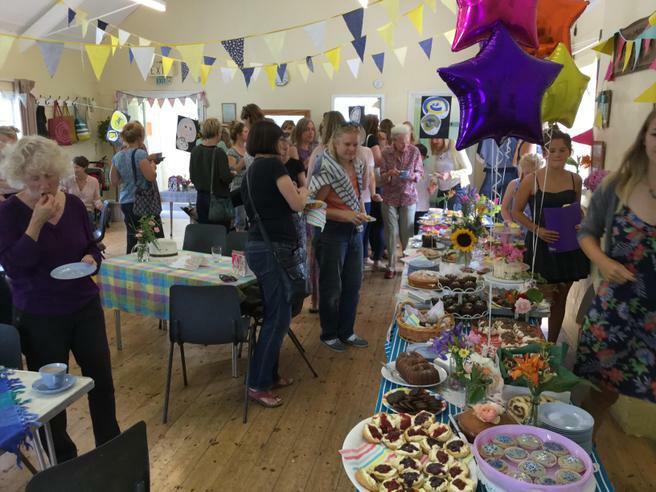 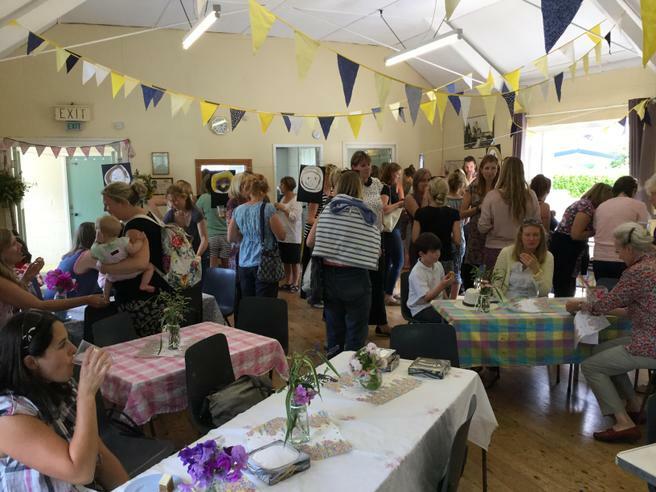 Once the children had finished eating their lunch, our wonderful parents, past and present, transformed the village hall into an afternoon tea paradise. 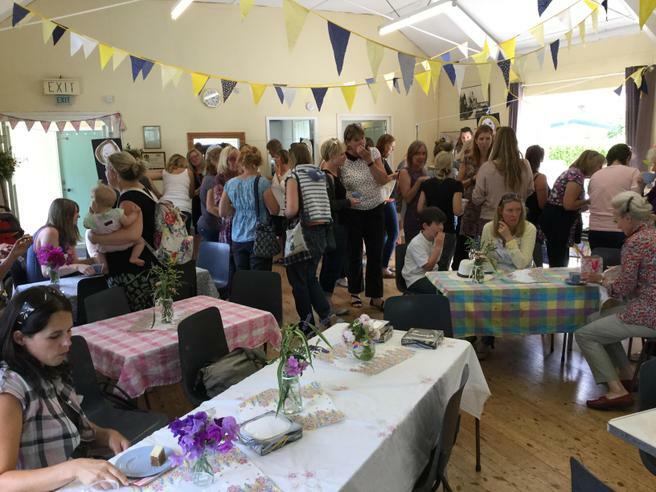 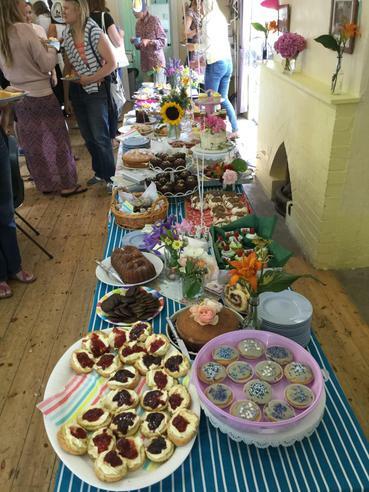 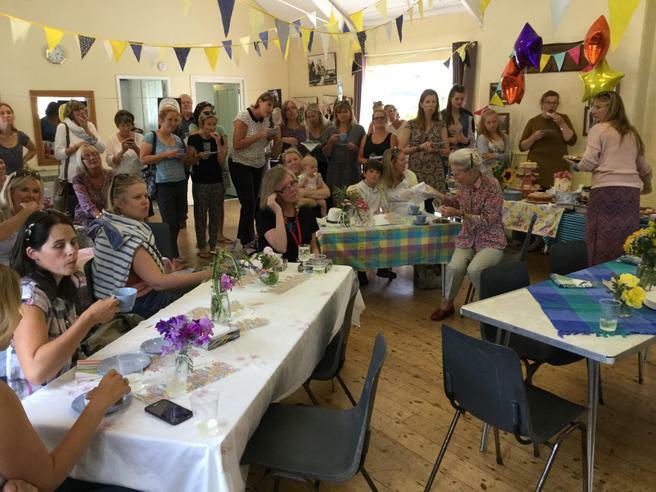 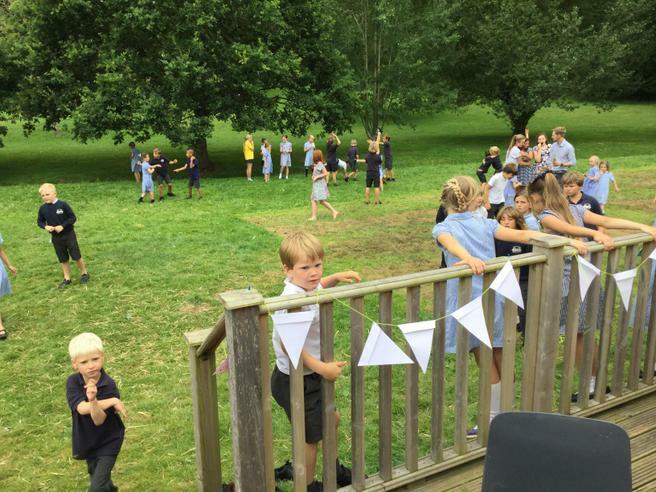 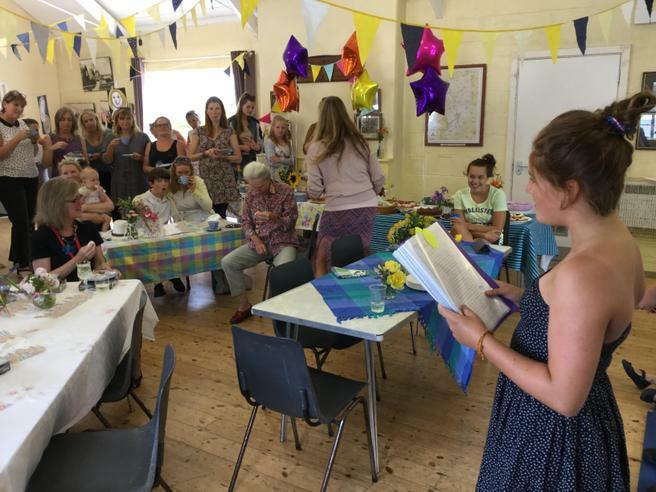 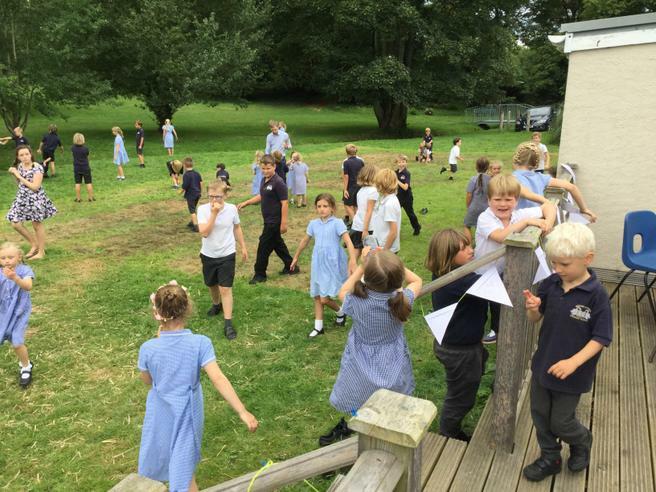 Tables were covered with pretty linen and laden down with delicious cakes and buns, sparkling elderflower cordial, pots of tea and posies of freshly cut flowers, whilst bunting, which had been made by the children, and balloons were hung around the room. 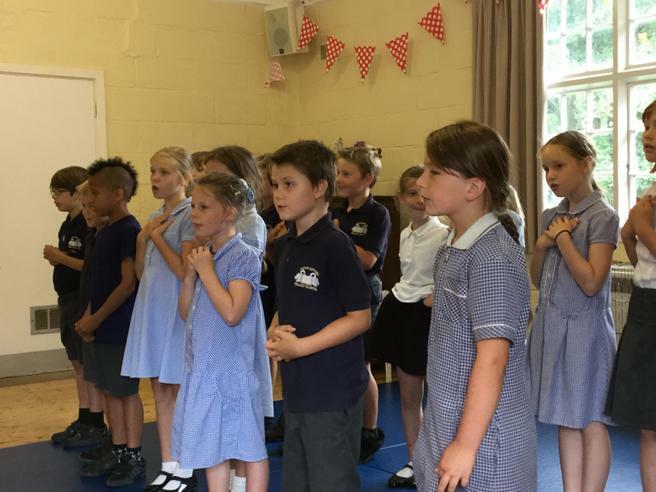 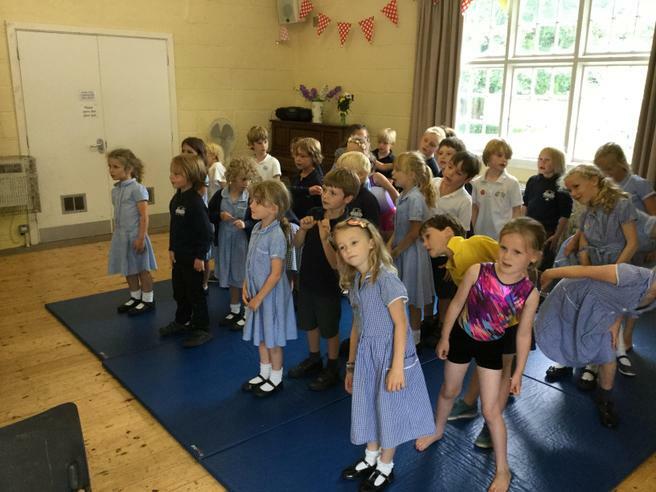 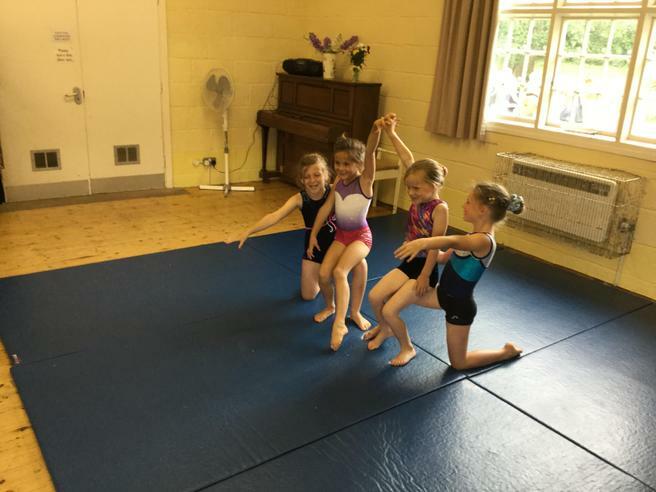 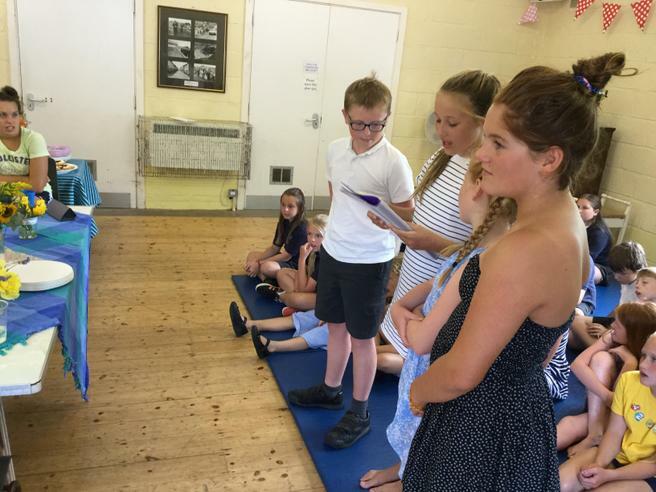 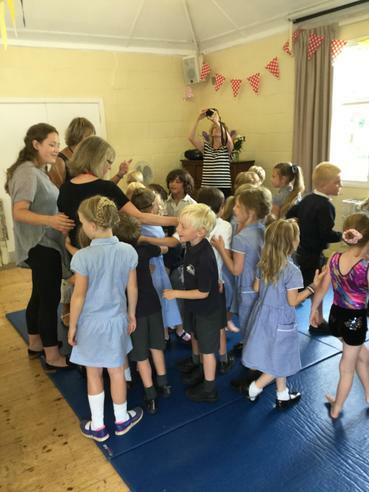 Each class performed for Mrs Roberto, singing beautifully, reading her "Good bye" letters they had composed and performing gymnastic displays. 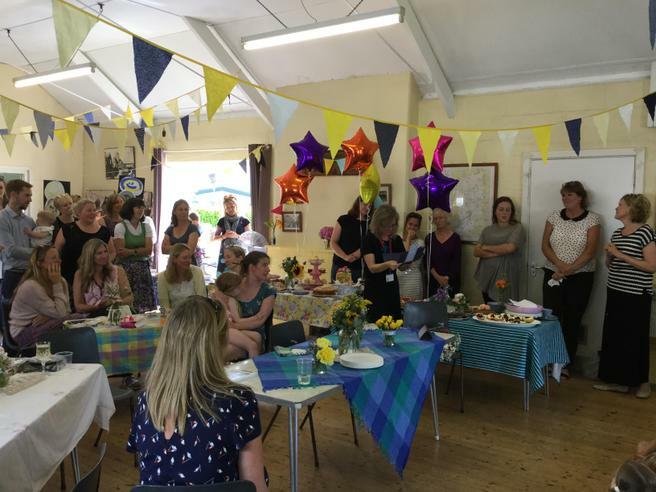 At the end of the afternoon Mrs Philippa Stainton, one of our amazing parents, read out a beautifully worded tribute to Mrs Roberto which was followed by a lovely speech from Dr Sarah Price. 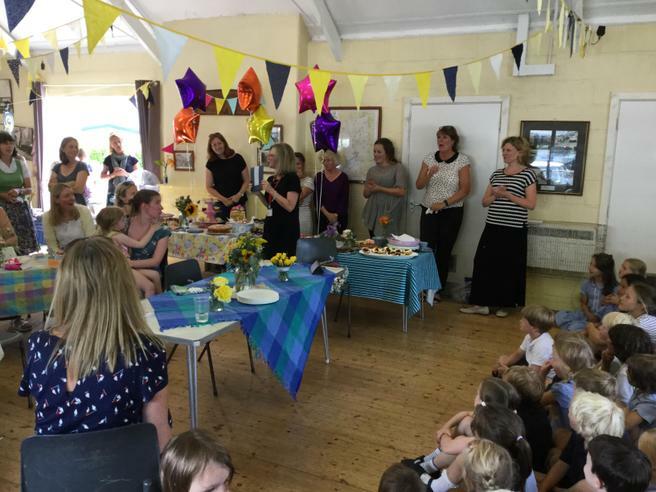 The afternoon was a truly delightful one and one which we will all remember with great fondness and that Mrs Roberto will treasure.